The Fantasy Match Credit Point API gives the player credit value. 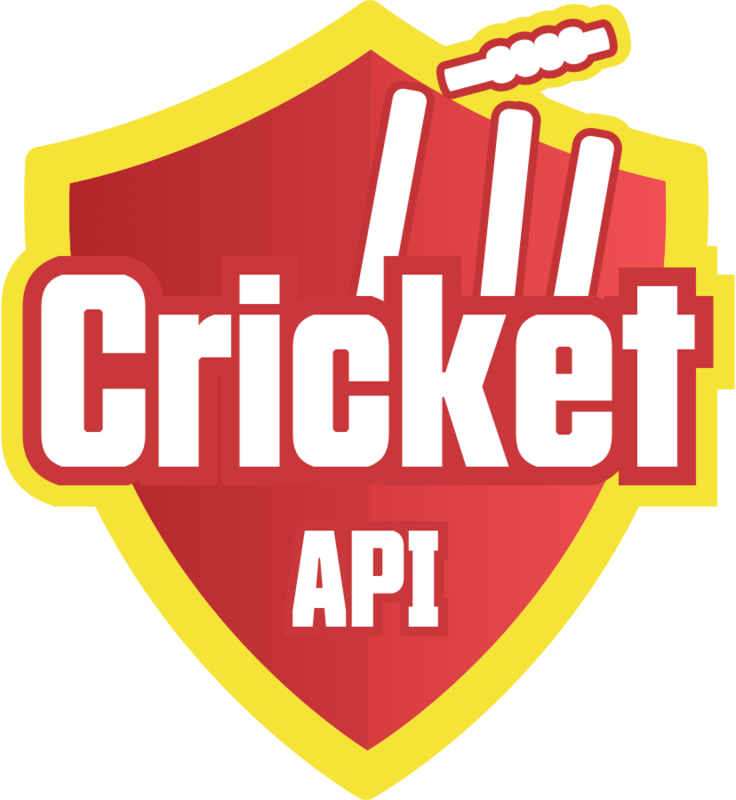 The match credit point API is calculated based on the player's stats & recent performance. 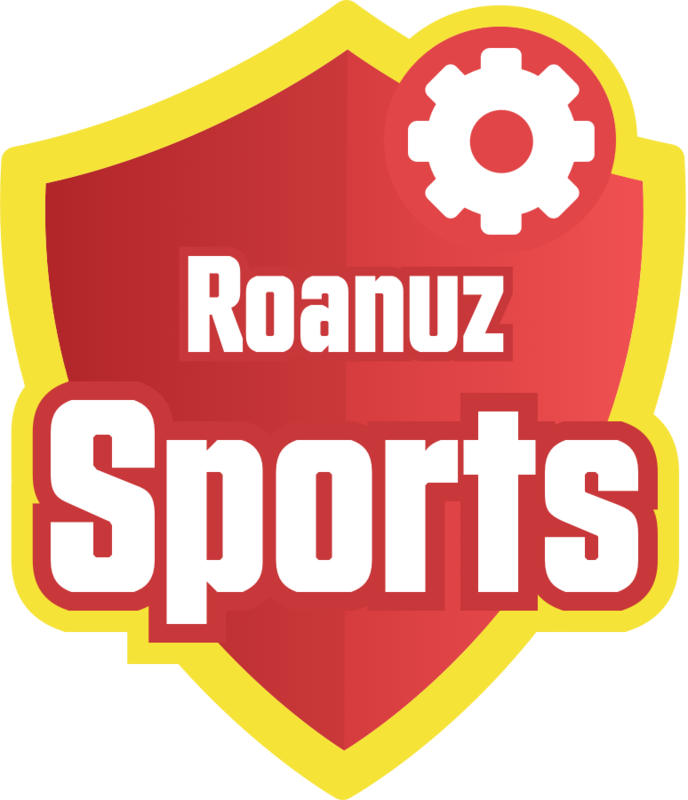 Roanuz has dedicated AI to control the credit points. Guidelines: How Fantasy Match Credit API Be Used?